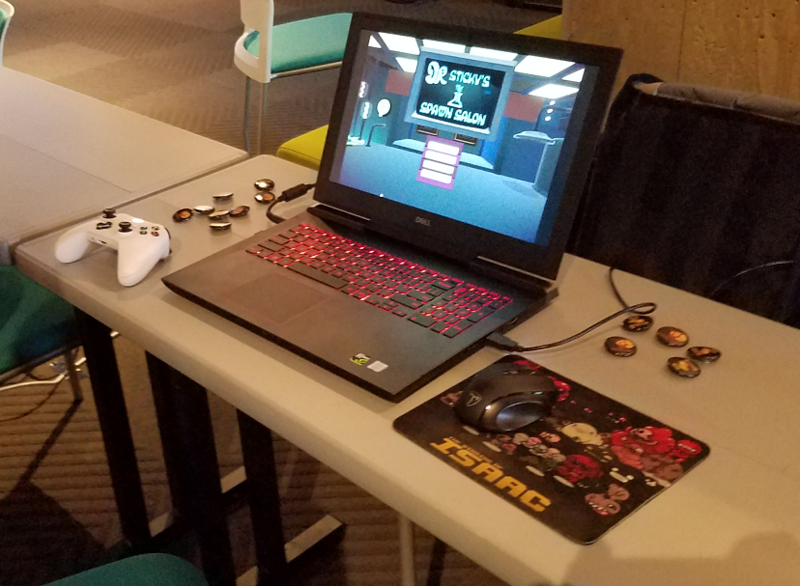 We held our quarterly Show and Tell on Sunday, November 11th, and many of the twenty games were freshly made during our recent Seattle Indies Game Jam! 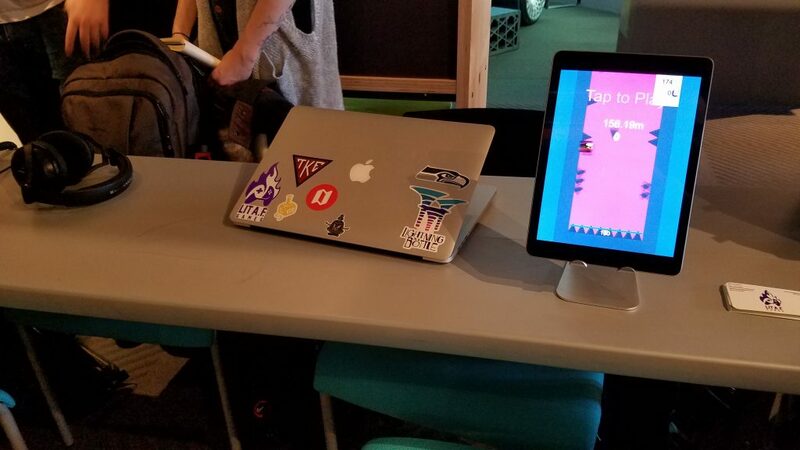 Tables filled up fast during our 4-hour Show and Tell, hosted by the Living Computers Museum + Labs in SoDo! Anyone within our vibrant, inclusive community is welcome to present their works. 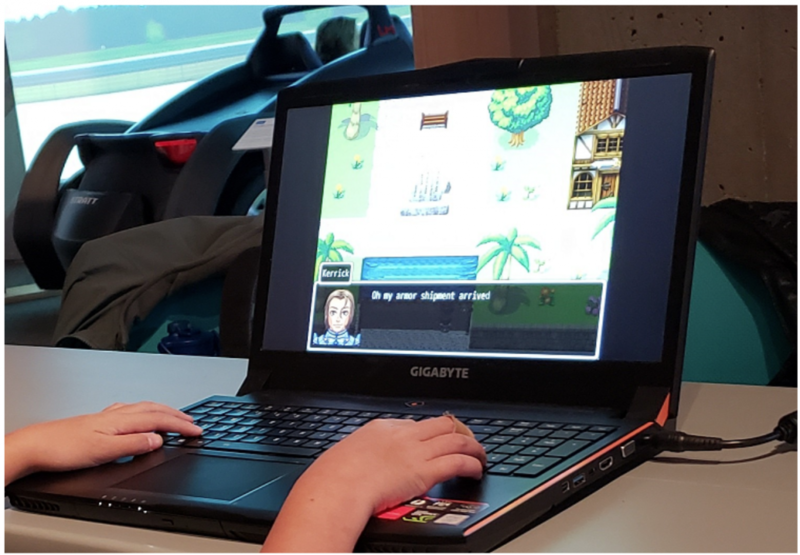 We encourage games in all stages of development! 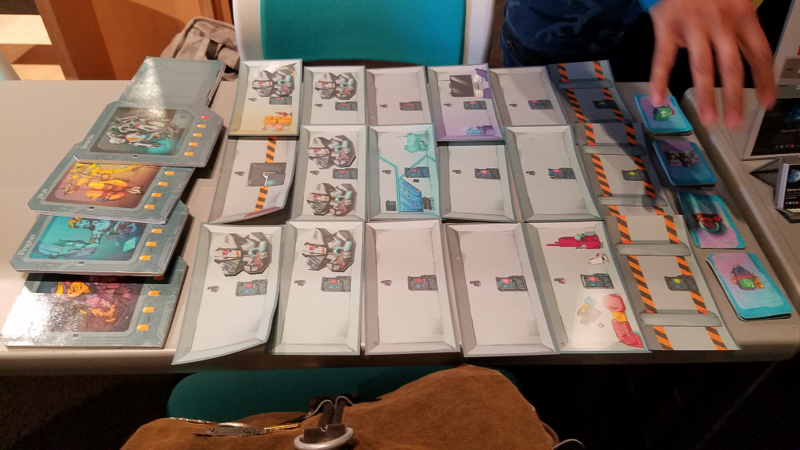 Everything from prototypes to almost-finished games. 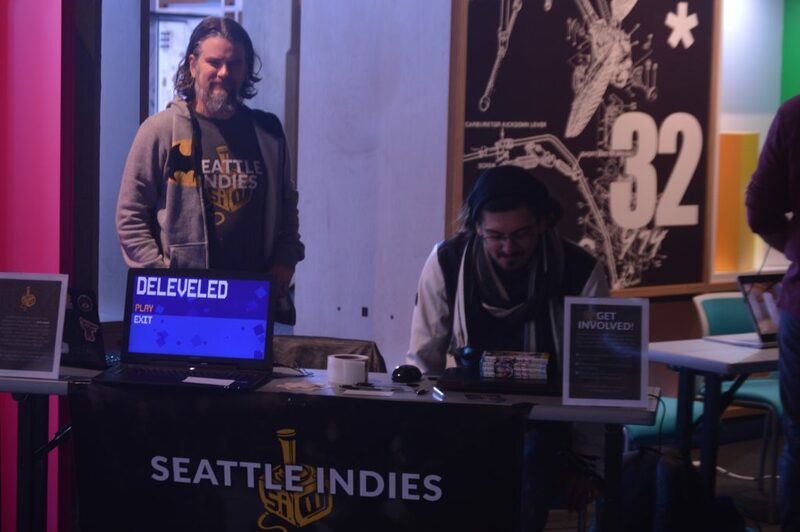 Our Show and Tells are a great way to “shop” your game around, network with fellow members of the Seattle Indies community members, and get playtesting feedback from your fellow developers and museum guests alike! Check out the games below! 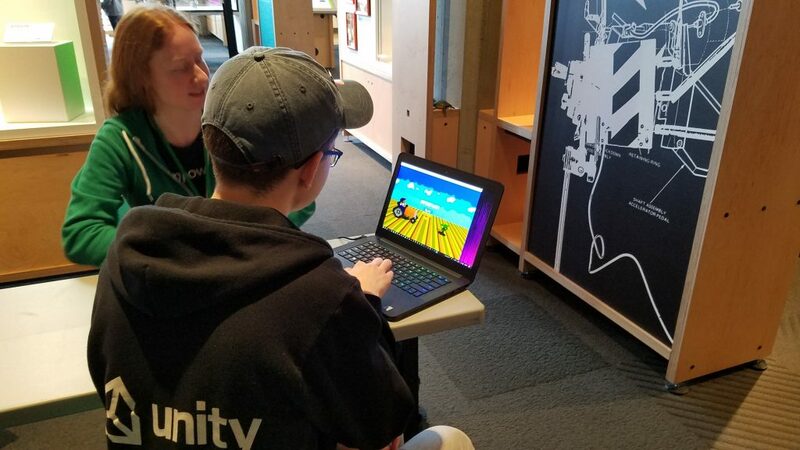 Jacob met with guests excited to try the games that were being displayed, chatted about the game he and his team built during the Seattle Indies Game Jam, and talked about music composition and sound design in games and film! 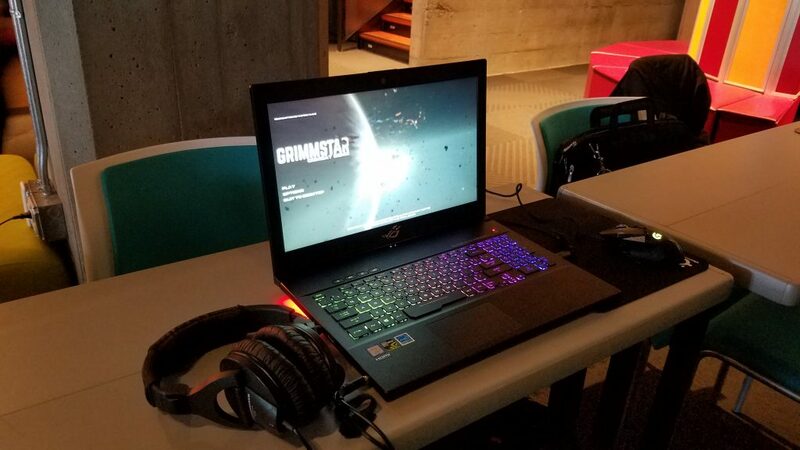 Made during the Seattle Indies Game Jam and receiving the Honorable Mention for Design, the team are currently balancing development time between bug-testing and implementing new features. Kasra said once complete, they’ll shop the game around to the console market! A rock climber where you drag-and-drop the character’s ragdoll hands to reach the next rock to ascend an endless column. Many people enjoyed the game in its current state… more than one person had to be pulled away from playing! 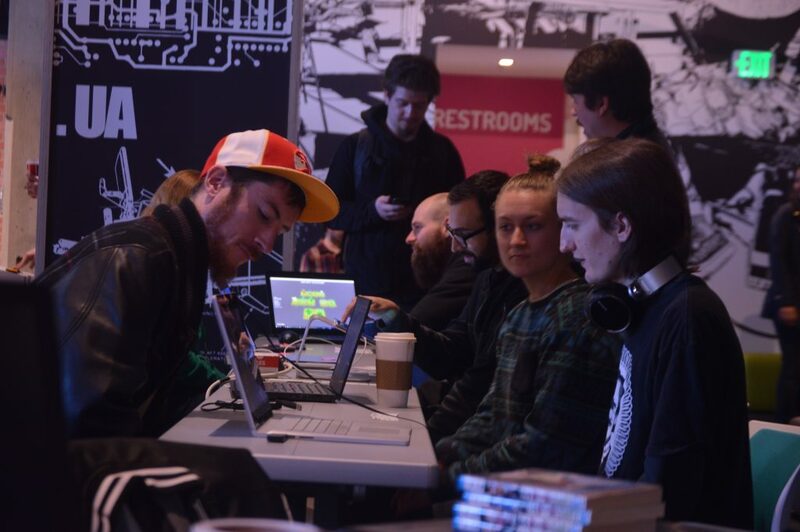 Made during the Seattle Indies Game Jam, the duo are satisfied with the overall state of their game. 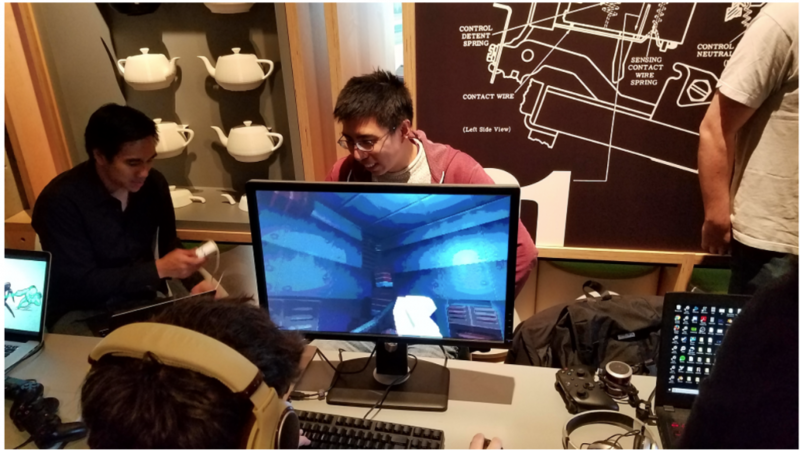 They are both working on larger projects, namely Fly2K, so they showcased the game next to Fly2K to draw in more attention! Also made during the Seattle Indies Game Jam, Clinton is satisfied with the game. “It’s a fun idea that’s mostly complete. Once you get the joke, it’s alright to move on.” That said, many players stopped by and laughed uproariously! 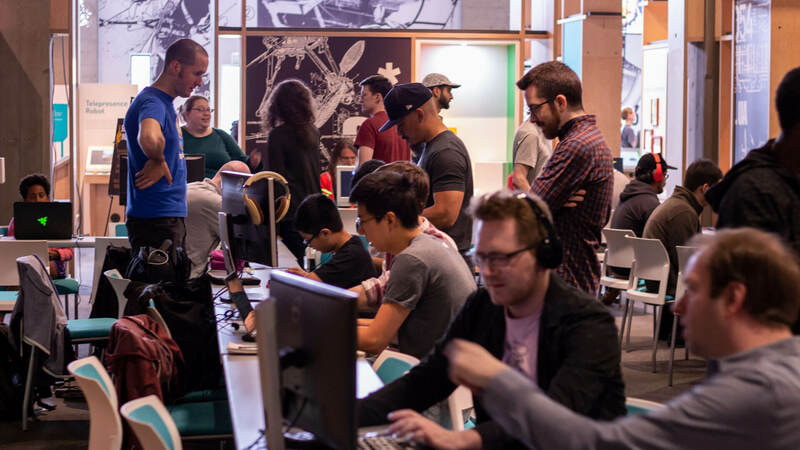 Another game made during the Seattle Indies Game Jam, receiving the Honorable Mention for Technical Execution, you combine multiple monsters to match customer requests and recklessly discard the rest. There was quite a crowd bustling around the team’s display station! 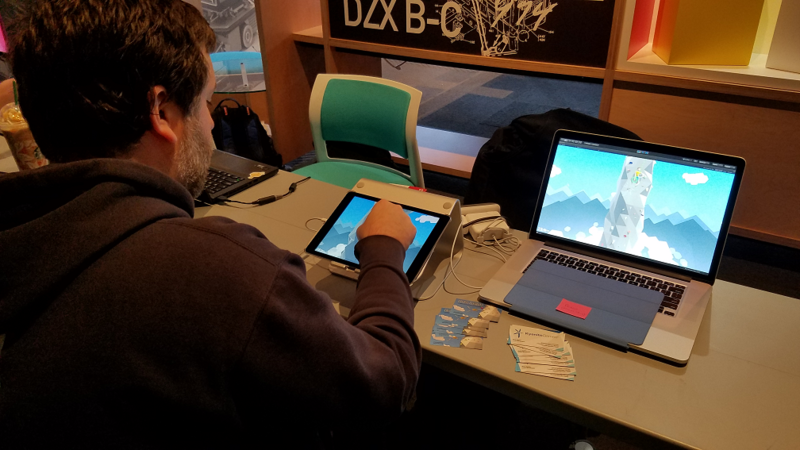 A quadcopter/drone flying game that’s seen significant progress during our weekly Saturday Seattle Indies meetups, hosted at AIE on the 4th floor of the Seattle Center’s Armory. The team is quickly making progress toward a release by year’s end! 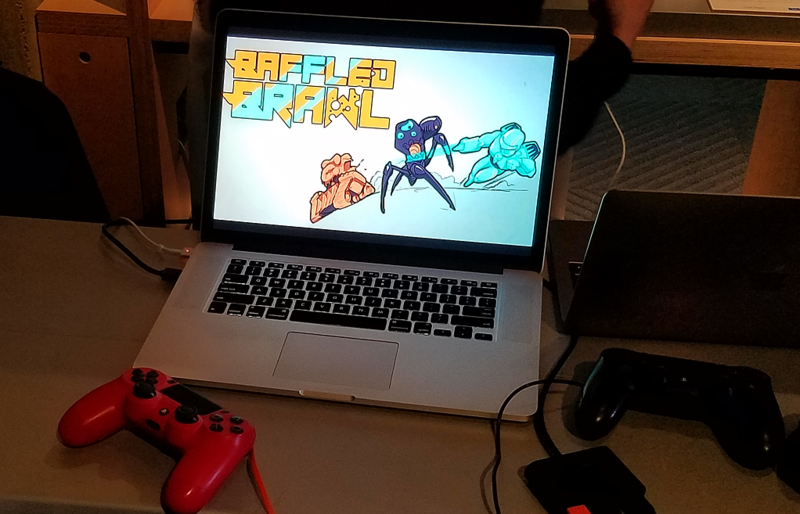 Another game made during the Seattle Indies Game Jam, which received the Honorable Mention for Sound/Audio Design! Steven and Andrew said that they’ve received plenty of positive feedback and the team is currently balancing the level’s overall playthrough difficulty. 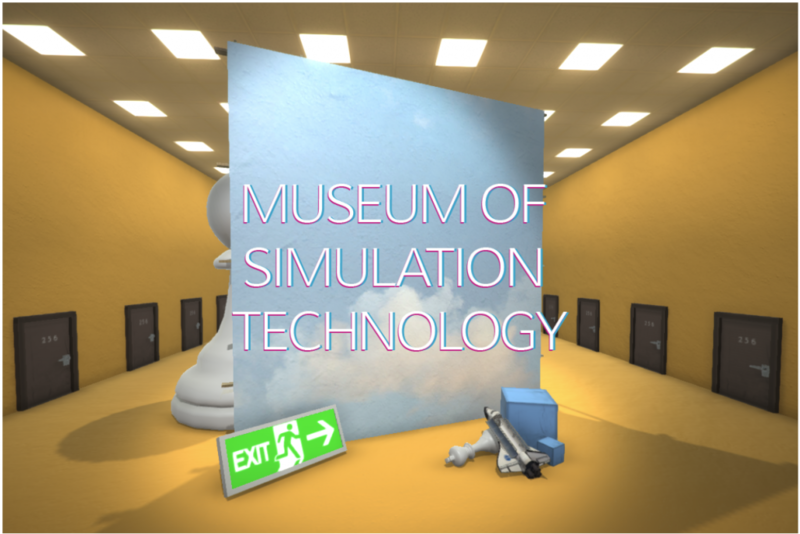 A space simulator where you go around collecting resources, which uses some hard science to tell its story, but isn’t overly technical. 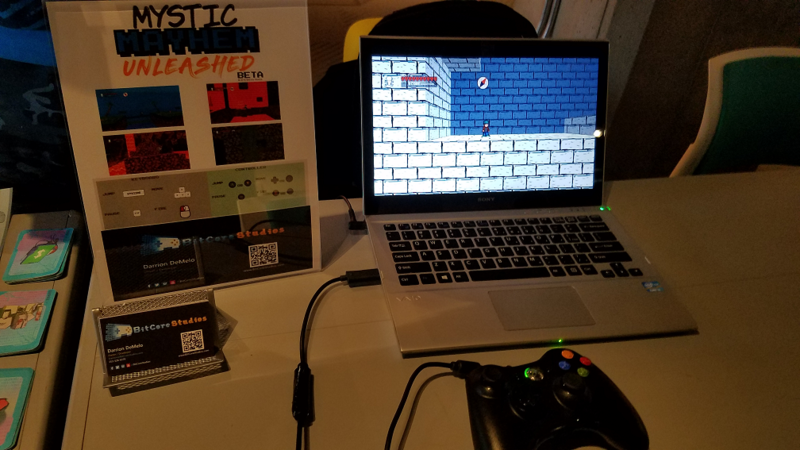 The PAX West 2018 demo Arsen showed off looked polished and is currently available to play on their website! A dark fantasy rogue-like with a focus on tight combat and dynamic multiplayer aspects in a procedurally-generated world where every character hides secrets. The team is midway through development, having just released their VR game Organ Quarter late last year. An infinite farming simulator with voxel graphics. 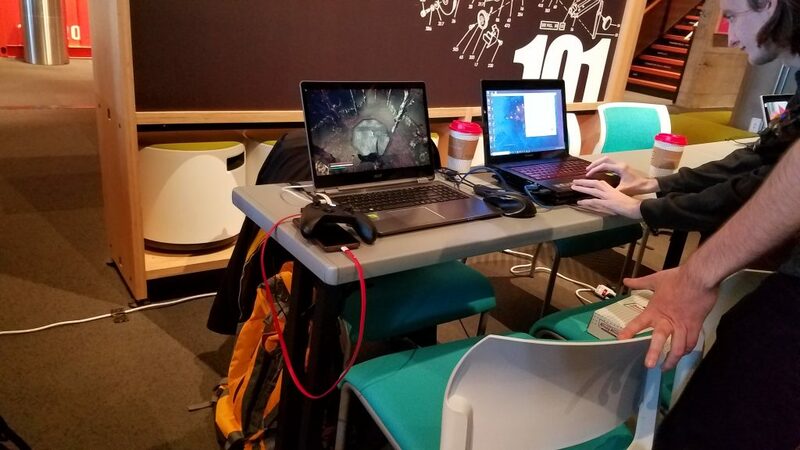 The game was made during the Seattle Indies Game Jam, but the team is working to implement more! Sarah fielded feedback from players, with a few pages of notes for ideas to integrate. A 2D/3D platformer in the continuing adventures of Max from Mystic Mayhem, available on XBLIG, Darrion showed a playable demo that was converted from XNA to Unity. A public demo should be available by the next Show and Tell! A 4-hour RPG originally made in RPG Maker, which will be remade in Unity in the next few months, the player navigates around a 90s-style RPG world first in search of a mysterious individual before going on a larger quest. An endless jumper where you control a ninja block that jumps up from the bottom of a chasm, collecting coins while avoiding spikes and more. 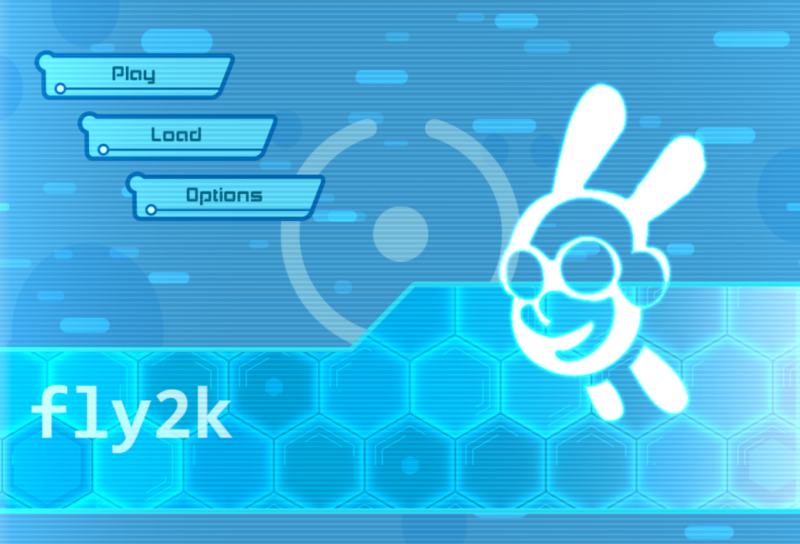 Olin also showed a freshly-completed game, Bunny Blocker, which is available in mobile app stores! A 3D “hyper-casual” mobile game made using the Unreal Engine, the player has to keep a ship safely within a tunnel while avoiding obstacles. 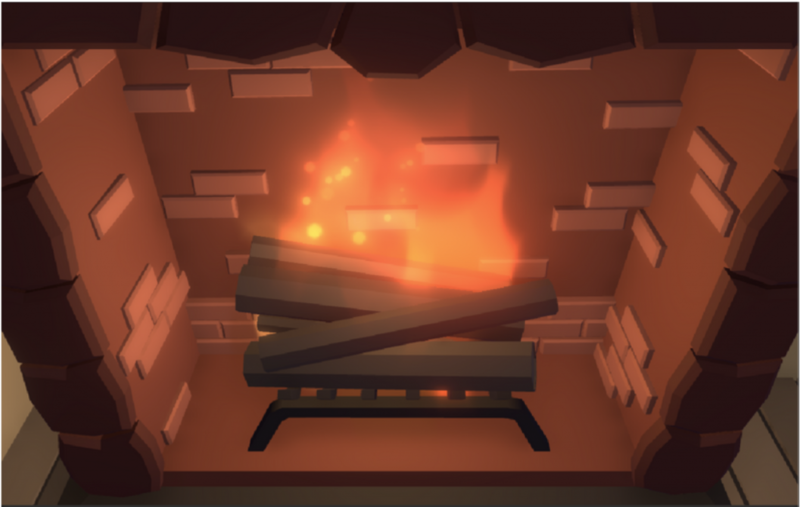 Andrew plans on having the game complete and available on the Google Play store in December! A bouncy, physics-based rogue-lite with a cute cast of oddballs and procedurally-generated dungeons. Kurt described the game “like if Peggle played D&D in the basement” and they are planning to release the game on Steam later on next year. 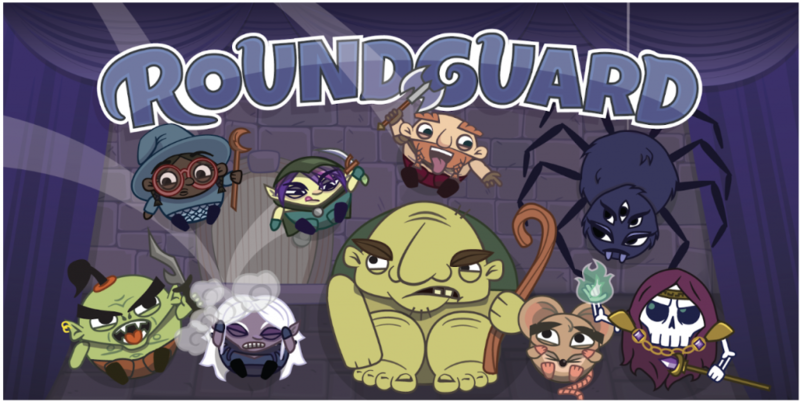 A stylish tactical RPG where a group of kids role play while making new friends and overcome obstacles. 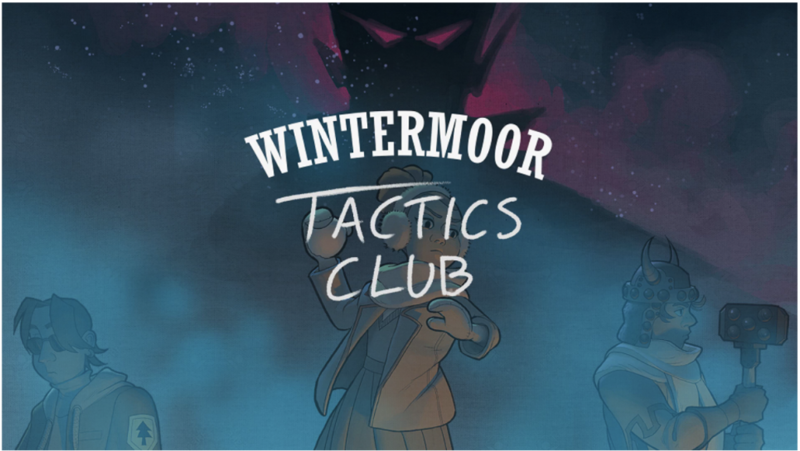 A popular hit at SIX, Wintermoor is currently in a pre-release beta with a release planned for later on next year. 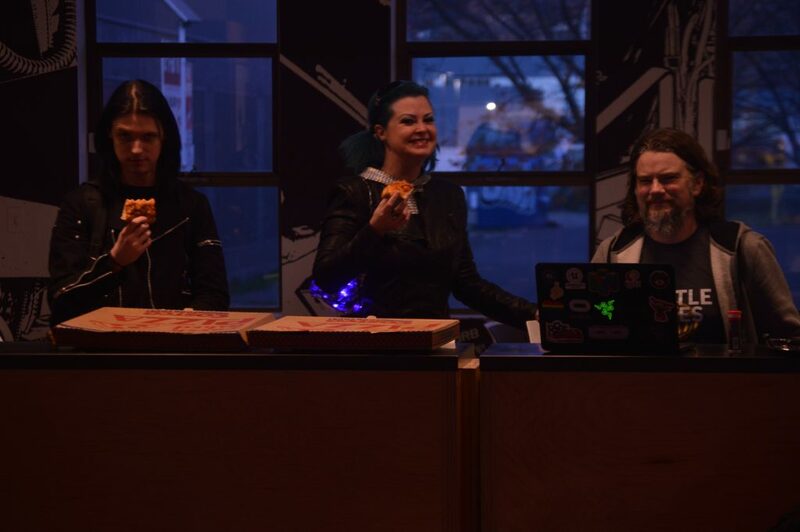 Check out our Events calendar for future Show and Tells to see when you can drop in to check out some upcoming games, or even for a slice of pizza!